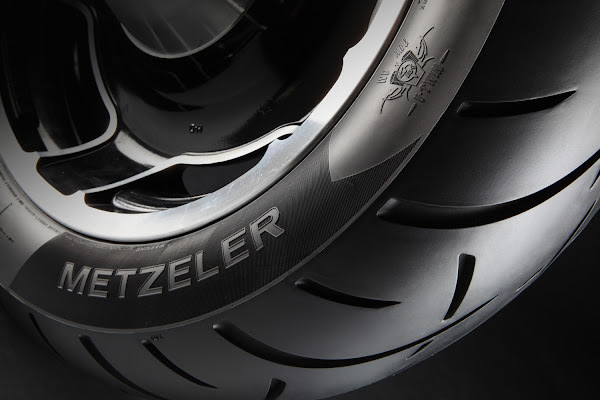 I'm thrilled to announce ANOTHER sweet giveaway from our friends at Metzeler. They would like to offer a ChopCult member a free set of tires for your personal ride. This is an awesome opportunity for those who are in a dire need of tires and can't swing the cost. What's the pitch? 1.) Just comment yes please below to enter. 2.) 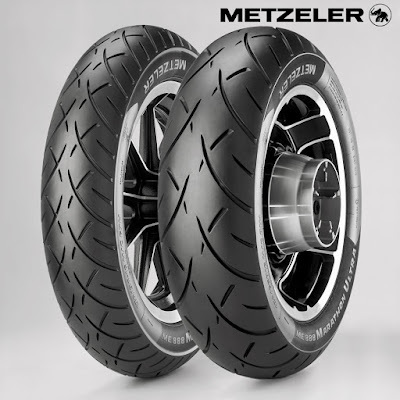 The winner must share a photo on this thread of Metzeler's kind donation installed and give a honest review of their product after shredding 500 miles. Don't worry if your riding season is about to end. Just be accountable and follow through with your review when you get to enjoy the ride again. ****Please note- Racing slicks / NHS products are excluded from this promotion. I'll announce the winner on November 30, 2015. Best of Luck! I'd like to thank Metzler for their kind donation and support for the ChopCult community! Be sure to give Meterzler Moto USA a follow on Facebook, Twitter, and Instagram and check out their website for product information. Last edited by LisaBallard; 11-05-2015 at 12:52 PM. Running Metzler right now could use a replacement set. Gearing up for ride to baja over xxxmas- these would come in handy. Last edited by TCF; 11-04-2015 at 6:01 PM.